Before C-AtraX, Chaudhry has worked as project head of “National Cyber Security” A US-based InfoSec Journal which has been covered by CNN, BBC, Fox News etc. 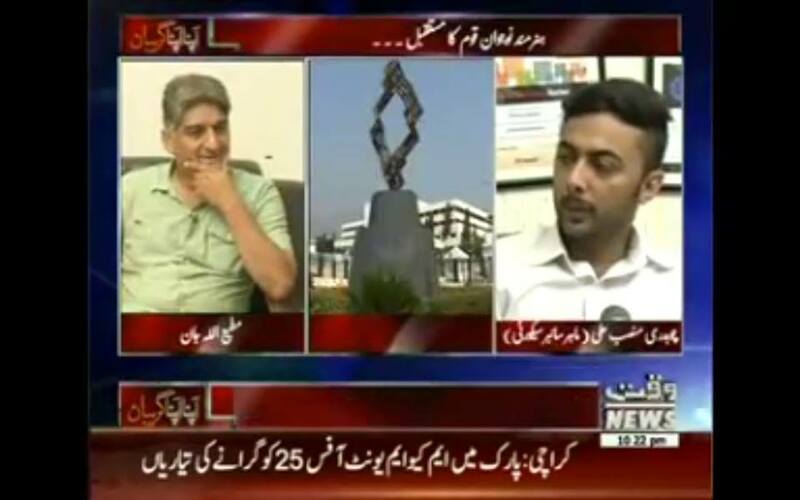 Chaudhry is often invited on different Pakistani TV channels for expert opinions on Cyber Crimes and Cyber Security. He is also invited at various Pakistani top universities such as NUST, Bahria, IIUI, Foundation university as a guest speaker. Most exciting part is, I am now invited by those Universities who did not give me admission in Bachelors. 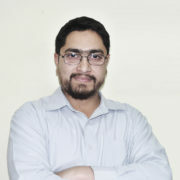 His Firm C-AtraX provides Cyber Security Services and is running its own Ethical Hacking, penetration testing and digital forensic courses in Pakistan. C-AtraX is the only Pakistani company having its own cyber security courses and certifications with 100% practical hands-on training. C-AtraX Officials has been acknowledged by 700+ World’s top vendors such as Microsoft, CISCO, AOL, Apple, McAfee, ESET, Norton etc. 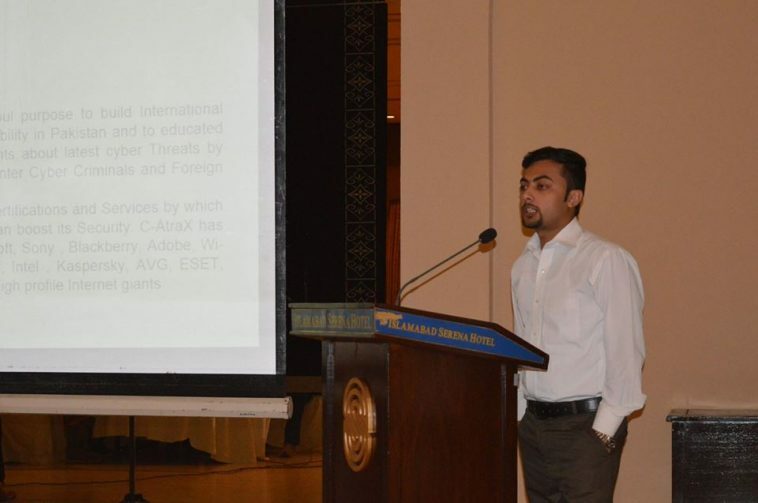 Beside C-AtraX, Chaudhry Mansab Ali is also working on Cyber Security Awareness campaign in Pakistan to stop Cyber Bullying and Online Harassment. The main focus of this campaign is to aware Pakistani internet surfers especially female users so they can protect their privacy. As in many privacy breach cases, Females Internet users commit suicide and we must raise awareness for protection, internet is good and internet is also bad. It is unfortunate that some bad people use it for negative purpose and ignore its positive, productive side. Previous article Twitter has relaxation on 140 character limit tweet.